The Lincoln team is dedicated to helping others find their success stories. Whether you’re a recent high school graduate, a parent seeking information for your child, or someone ready to make a career change, we’re here to help. 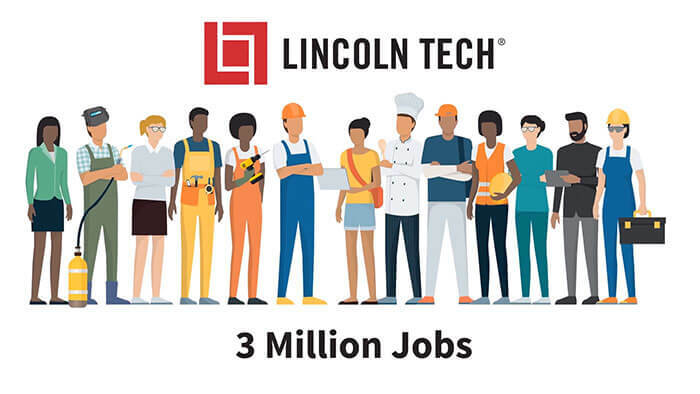 What is the cost of a Lincoln Tech training program? What programs are available at a campus near me? When do programs start, and how do I enroll? To get started today, take the first step by requesting information using the form on this page. You’ll then be contacted by a Lincoln Tech representative to learn more.